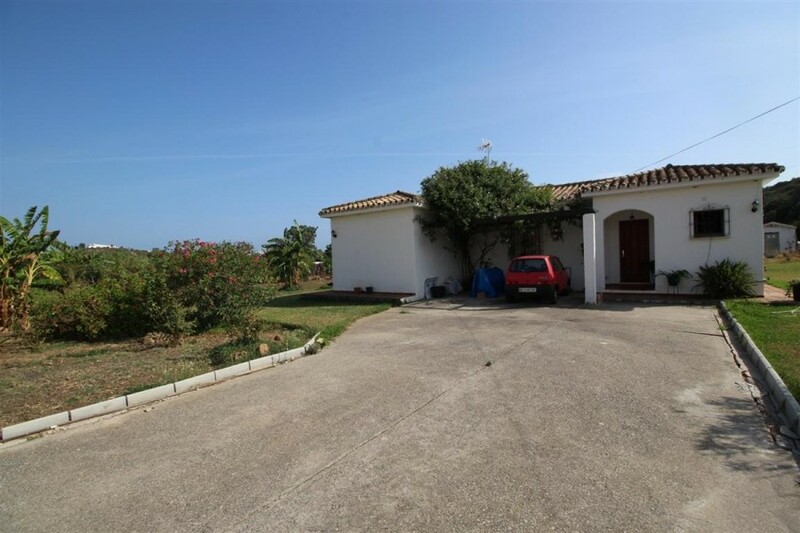 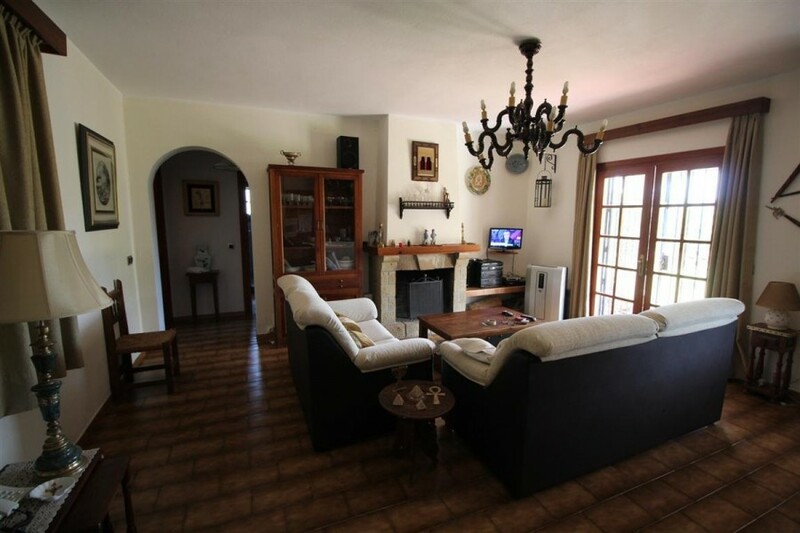 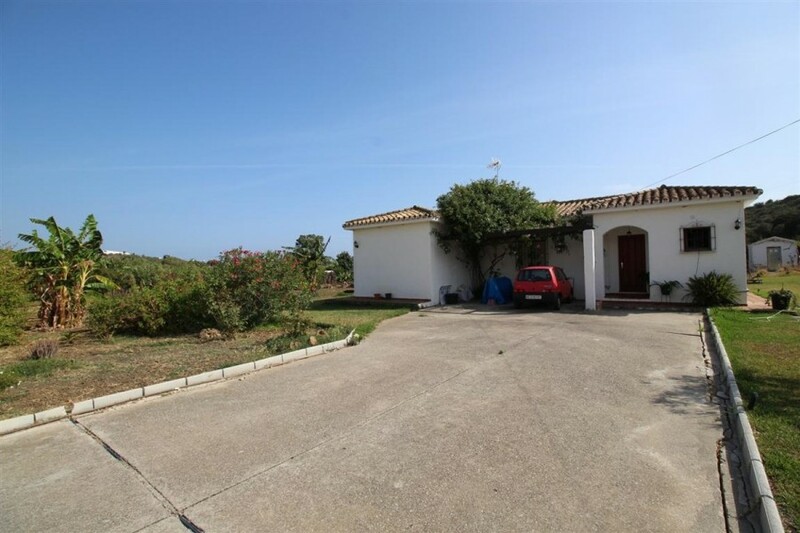 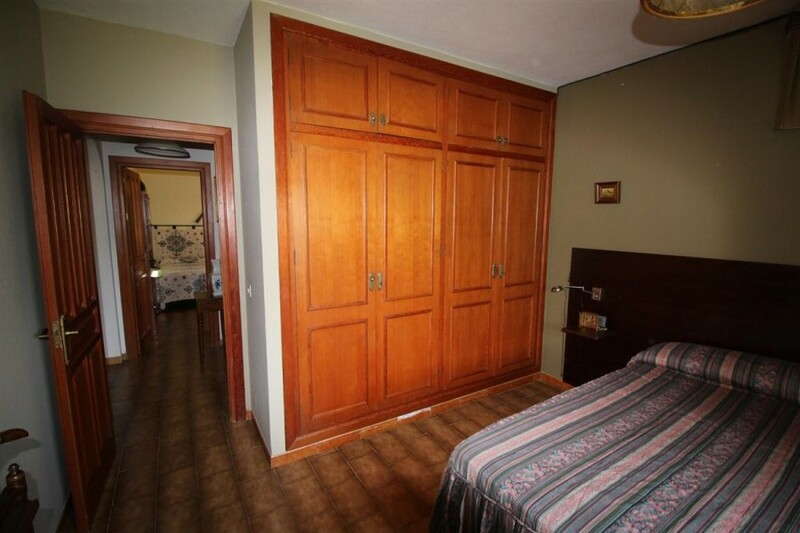 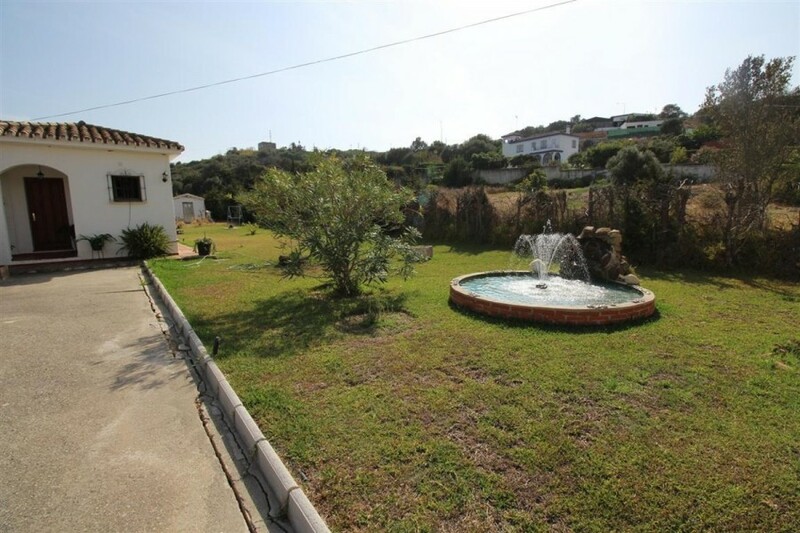 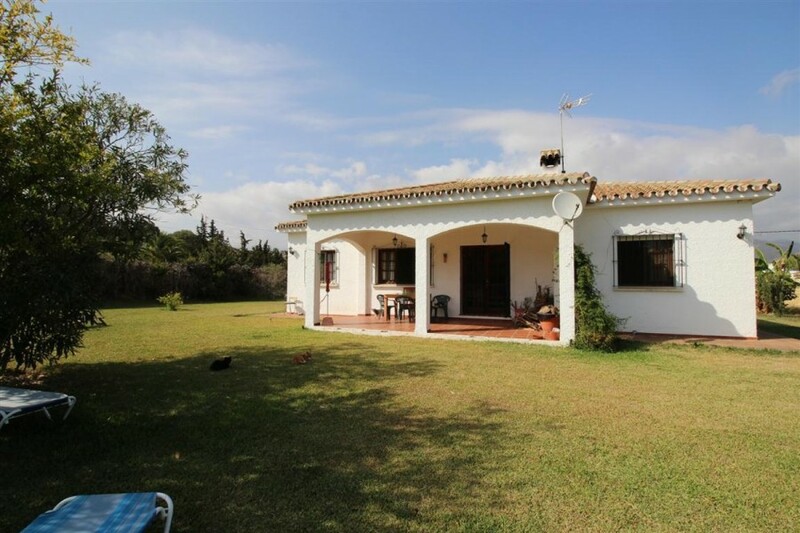 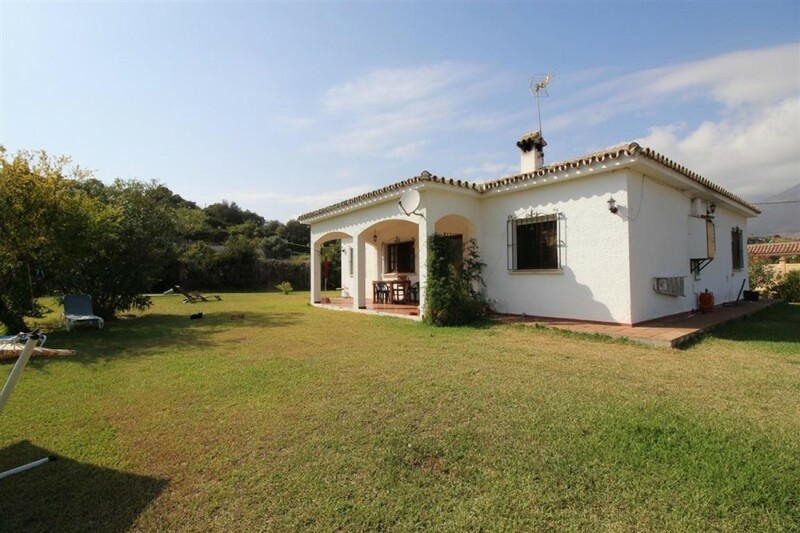 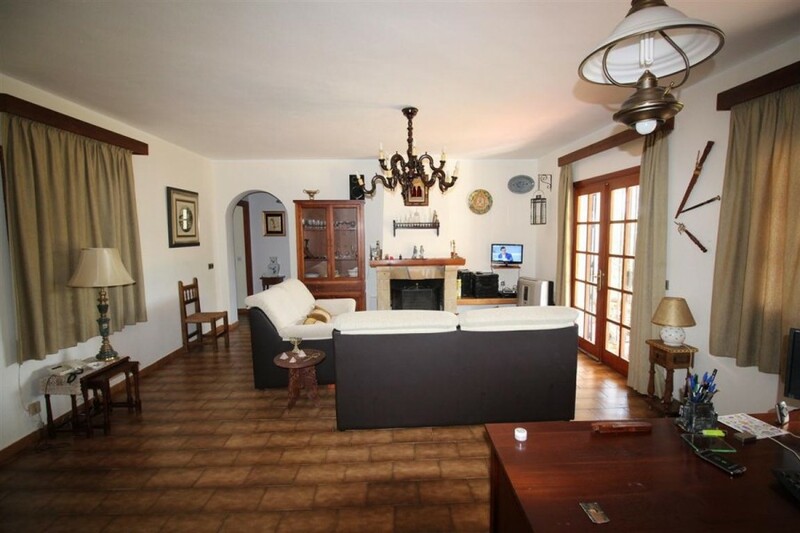 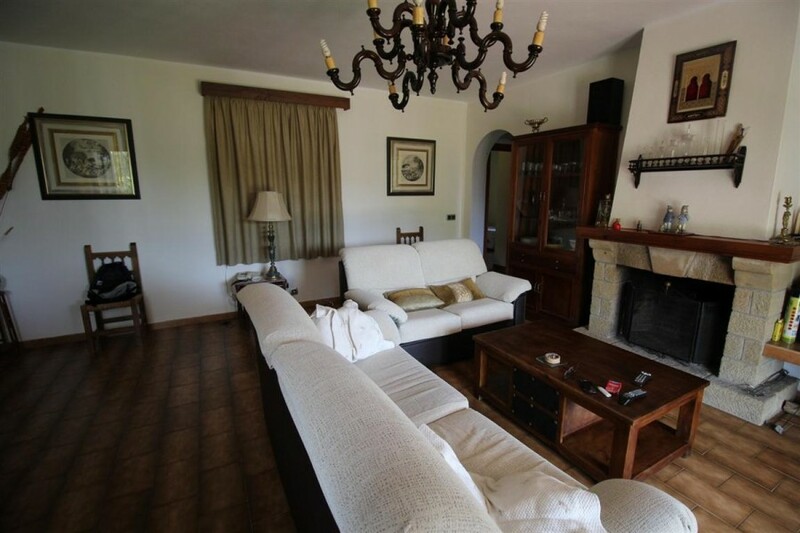 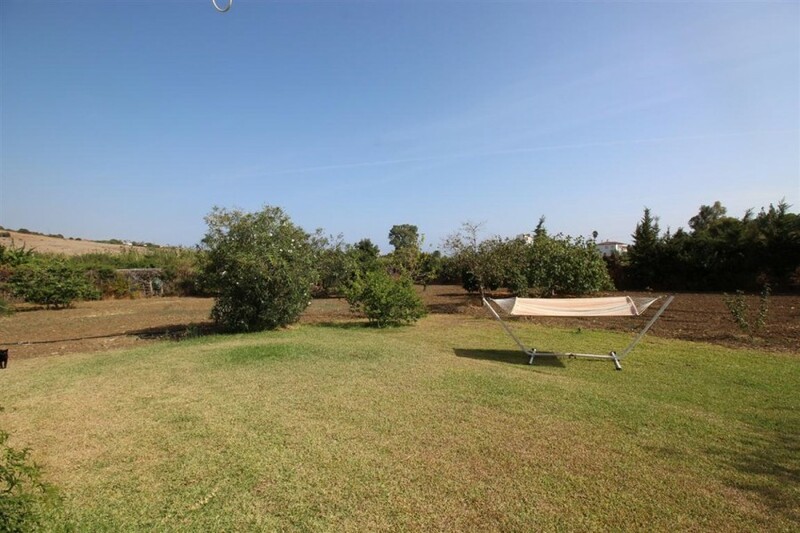 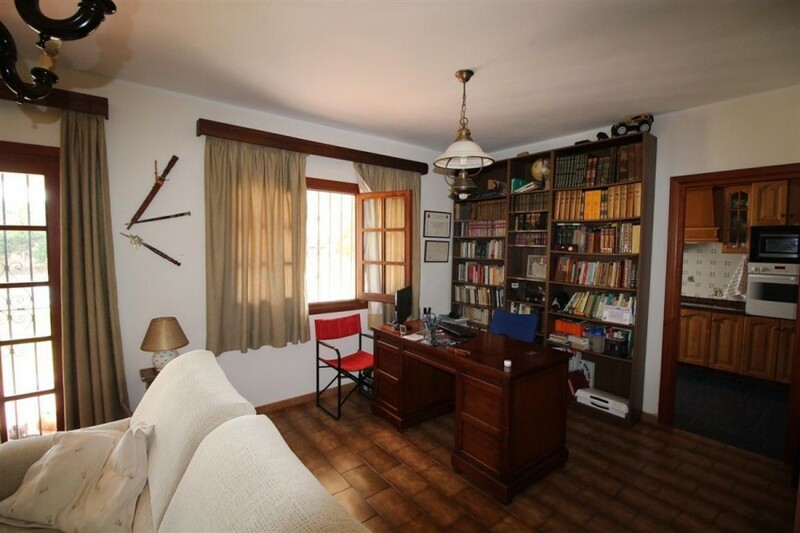 This country property sits in a quiet area just east of Estepona, easily accessible and around 5 minutes from the Marina. 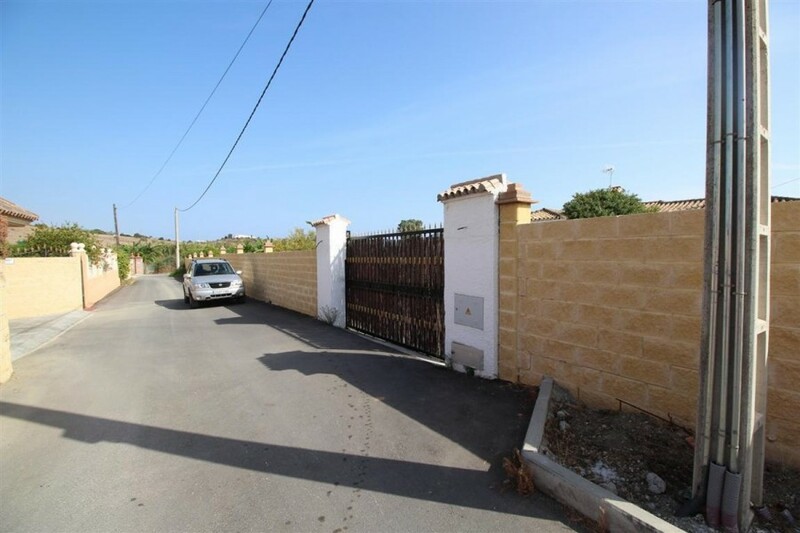 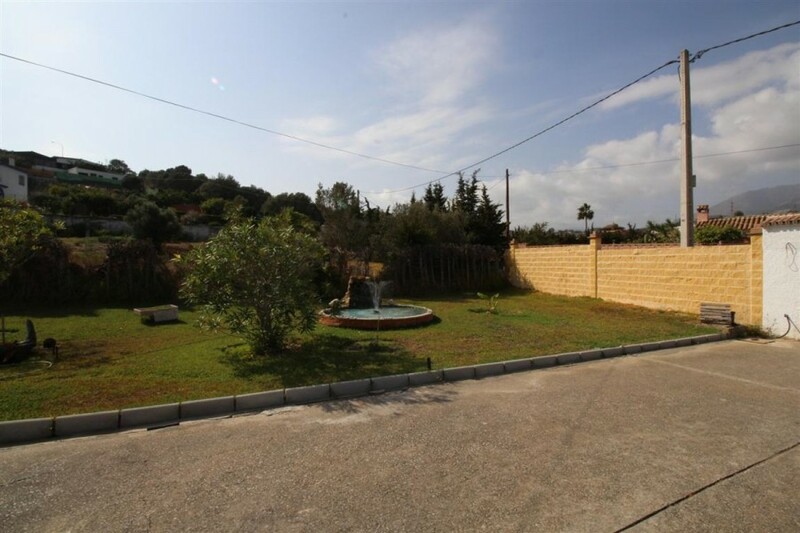 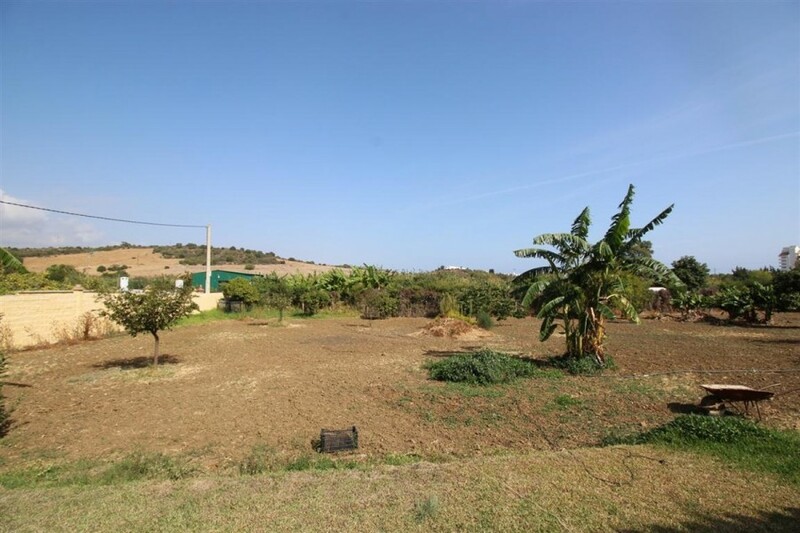 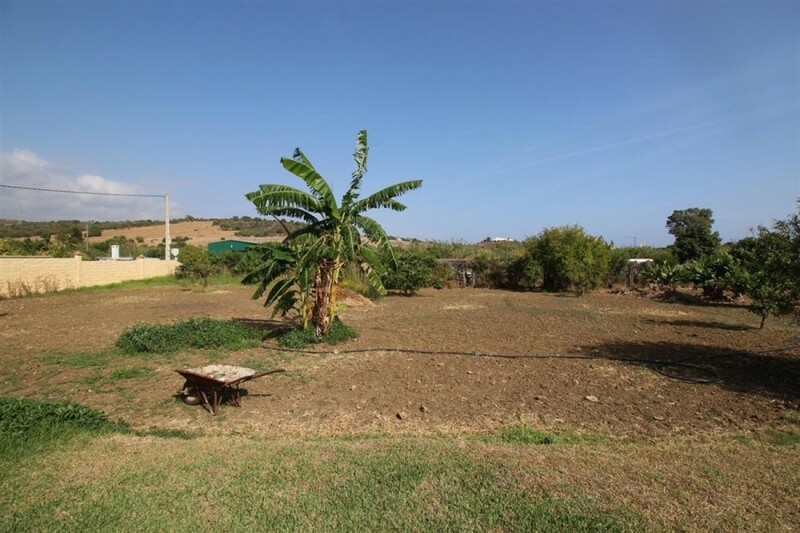 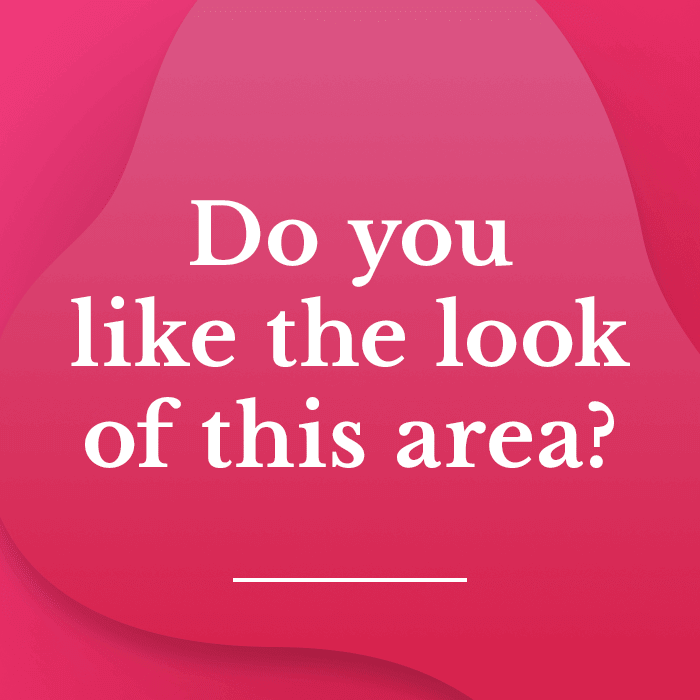 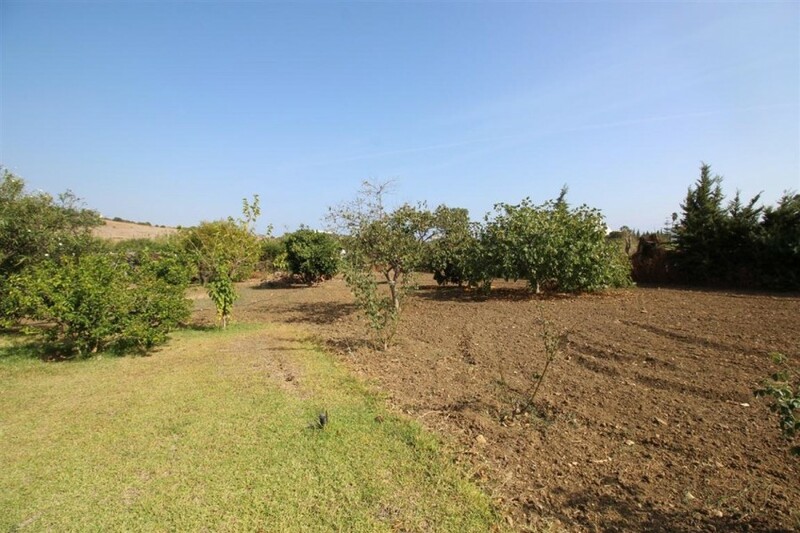 The traditional property sits surrounding by the country environment with 3,000 square meters of land, fenced or walled all the way around the plot. 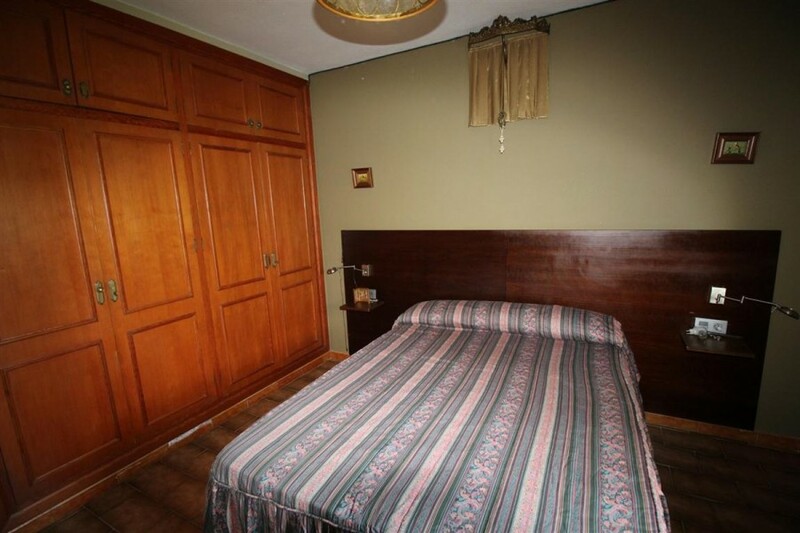 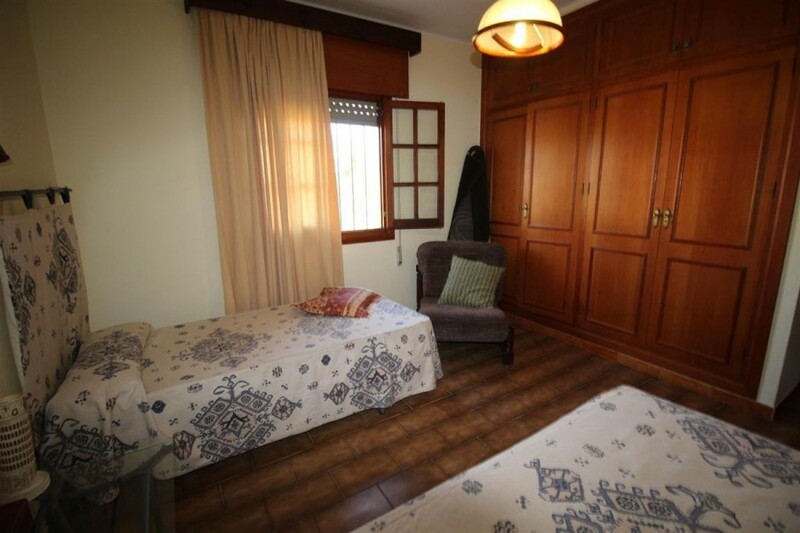 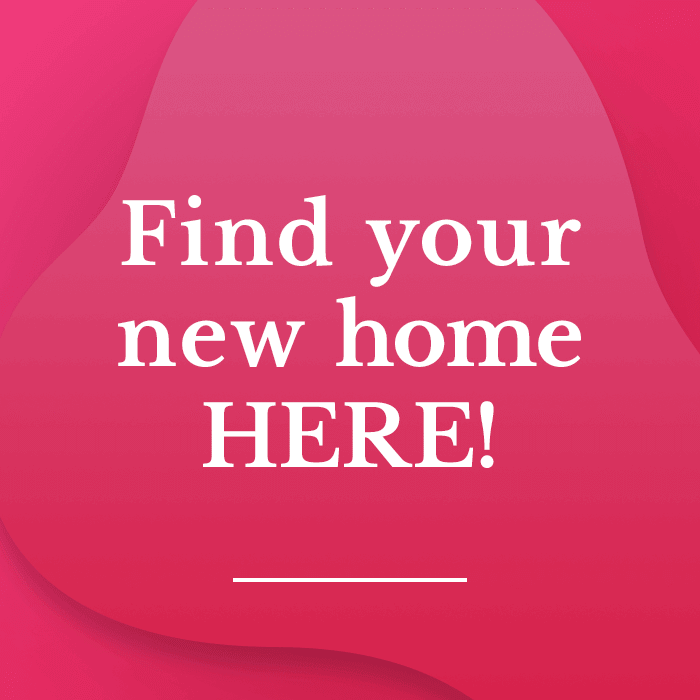 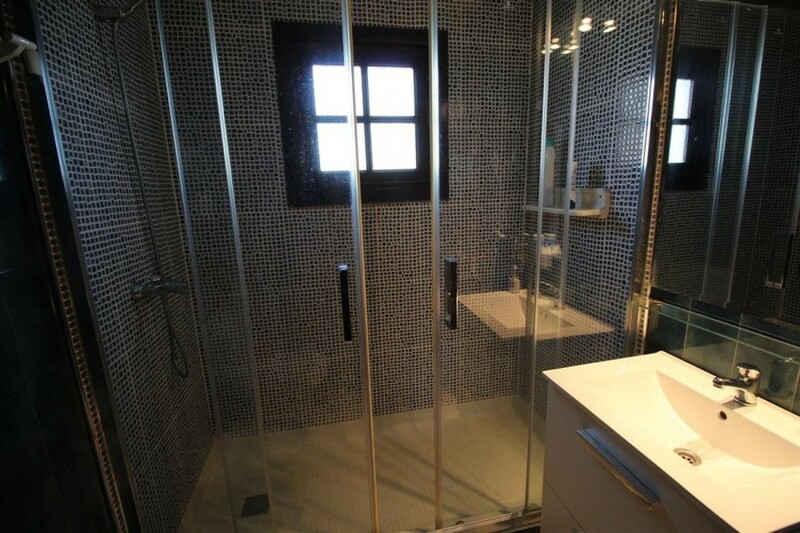 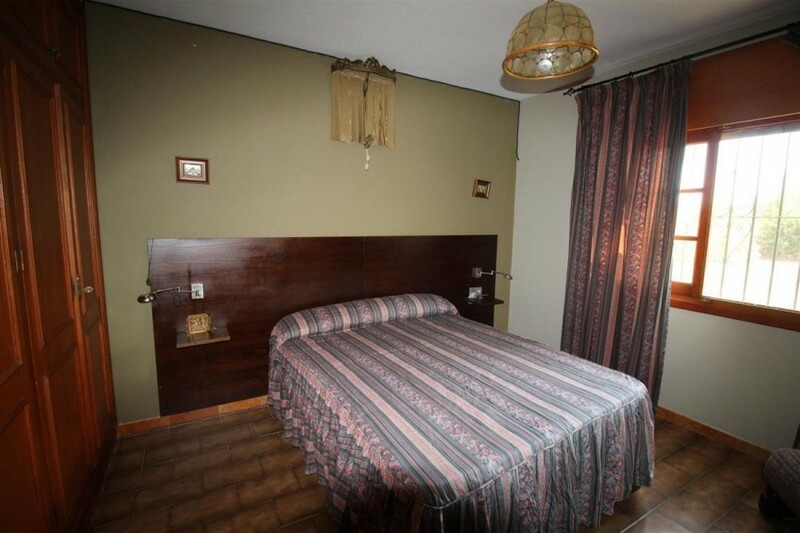 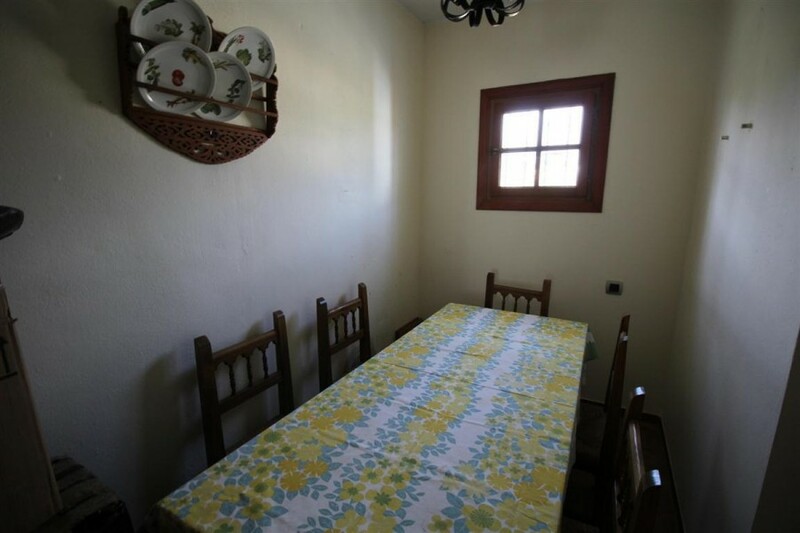 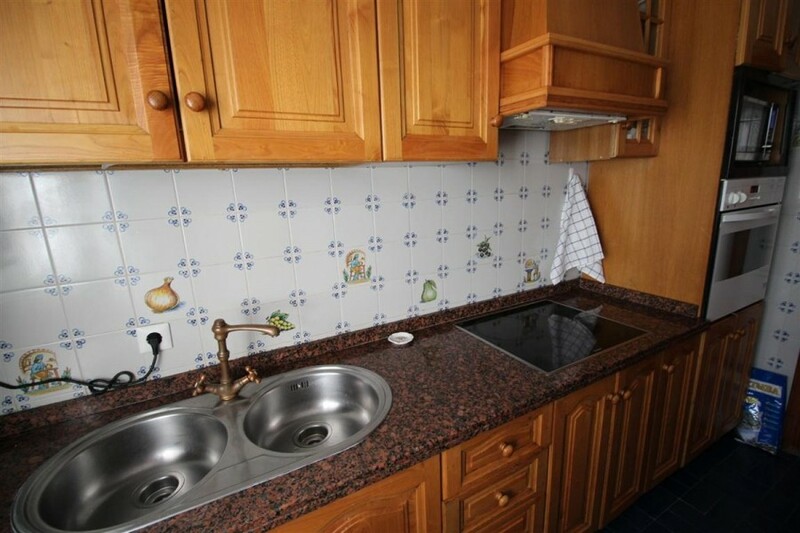 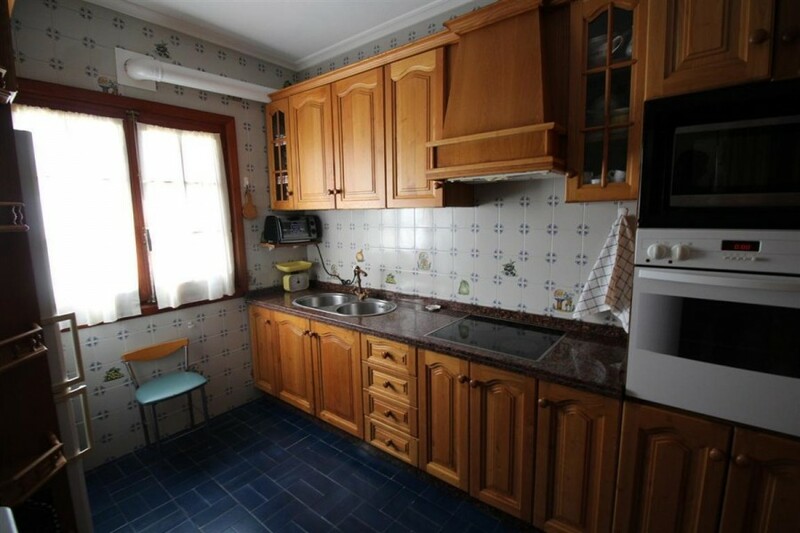 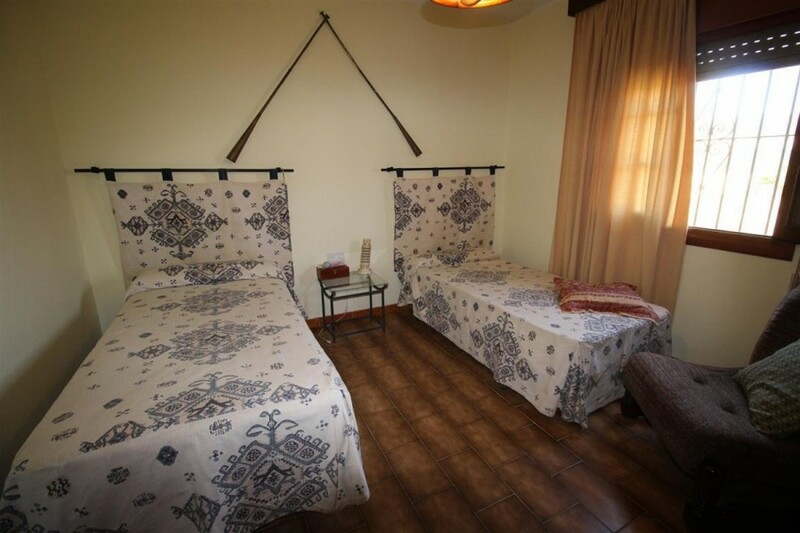 The house offers a nice lounge, kitchen with utility room, two bedrooms and one large bathroom.